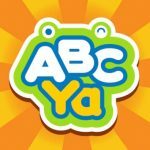 Looking for online games for your child? Here are some options hand-picked by your local children's librarians. 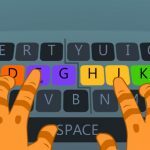 An introduction to touch typing. 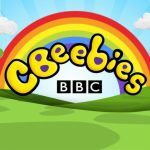 Preschooler games, clips, songs, and things to make with your favorite CBeebies characters. 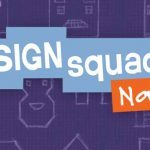 Engineering and science activities, games, videos, and blogs from real engineers. 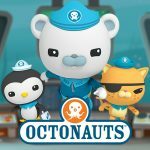 Games that take you on a dive deep into the ocean to explore, rescue, and protect the creatures who live there. 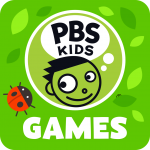 Games with your PBS Kids favorites like Curious George, Wild Kratts, Daniel Tiger, and Peg + Cat! Fun math and science games, videos, and activities with Peep and his friends! 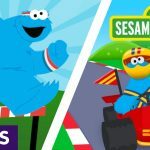 Educational games, videos, and coloring pages with Elmo, Cookie Monster, Abby Cadabby, Big Bird, and more! Only available at KCLS libraries. 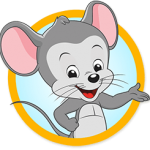 Over 9,000 interactive books, educational games, puzzles, and other learning activities for children ages 2-8. KCLS libraries also have Launchpad tablets with games for preschoolers. You can check them out and use them in the library. Do you have questions about children and technology? Ask your children's librarian, or check out Kids & Tech: Tips for Parents in the Digital Age.